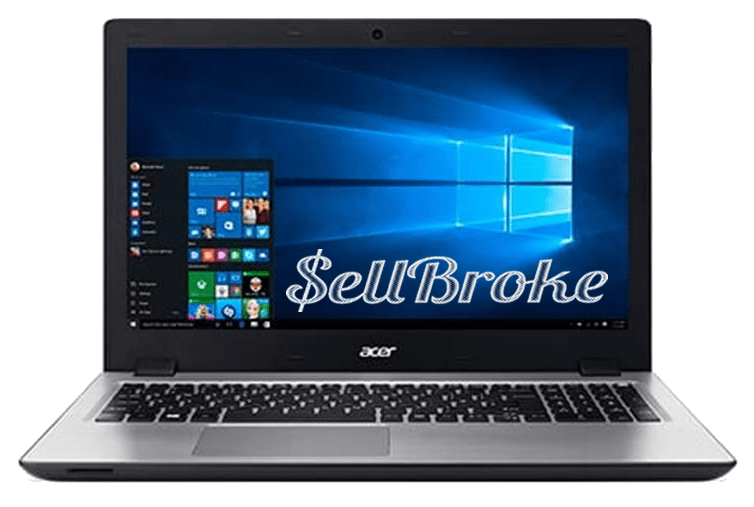 The ACER Aspire V3-574 15.6-inch laptop is a pretty good pick up in your local Best Buy or other computer stores. This laptop sells for under $600 USD, so it’s a reasonable price for many different budget allowances. 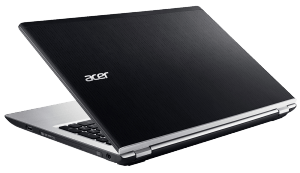 The specifications aren’t bad for this ACER V3-574, you get a Core i7-5500U, 8GB of RAM, 15.6-inch TN panel display at 1920 x 1080p and 1TB of hard drive space. As promised it comes in at $599.99 US. The black lid is of aluminum build with a very pretty texture and finish to it and checks out to be pretty firm with minimal flex to it. The bottom plate is completely made up of plastic. You will see the two bottom-facing speakers, the four rubber feet, and the fan vents. The build of the bottom plate is pretty rigid and seemingly stable. It weighs in at a decent 4.79-pounds, so it’s not the lightest on the market, but it’s still respectable. Measuring in at a mere 0.94-inches it does keep things pretty thin. The interior is very standard with its black keys on silver palm rest look. 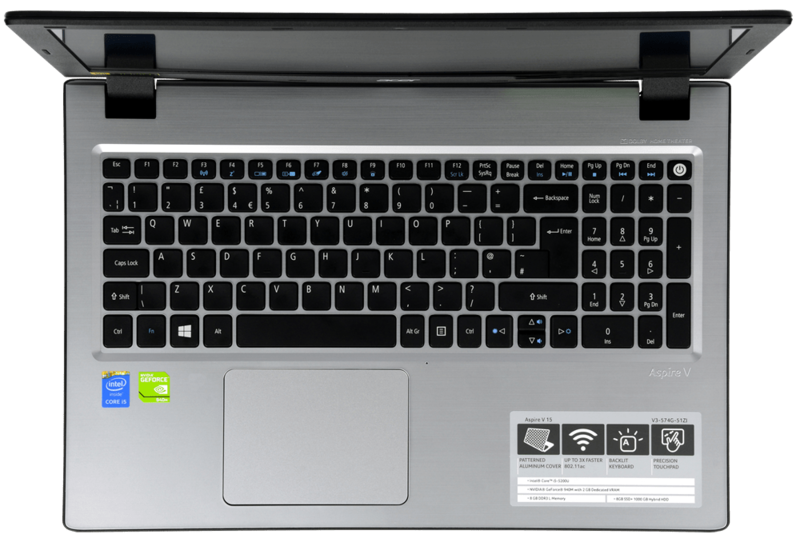 The up and down arrow keys are the small half keys that can be found on other laptops, which also double as the volume keys. There is very little flex to the keyboard so the inside gear is well protected. When tilting the display left and right is does have a considerable amount of flex. Only time will tell if that will present a later issue. 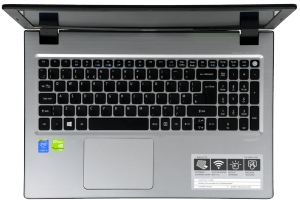 The right side of the laptop features a USB 2.0 port, charging port and the very elusive DVD drive that’s not very commonly found on today’s laptops. On the left side you will find the Kensington Security Lock Slot, fan exhaust port, a VGA port, RJ-45 Ethernet, a full-sized HDMI, two USB 3.0 ports and the headset/microphone combo jack. The SD card reader is found on the front of the device, but be careful since it’s not a flush mounted configuration and sticks out quite a bit. 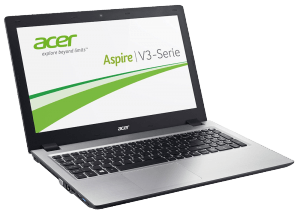 ACER equipped their V3 with a 15.6-inch TN panel with a resolution of 1920 x 1080p. The color accuracy is not awesome on this device. sRGB percentage only rates at 68% and Adobe RGB rates at 51%; however, these aren’t the worst readings for like-priced notebooks on the market. The viewing angles aren’t that bad on this notebook considering it has a TN panel, so you shouldn’t be too disappointed. 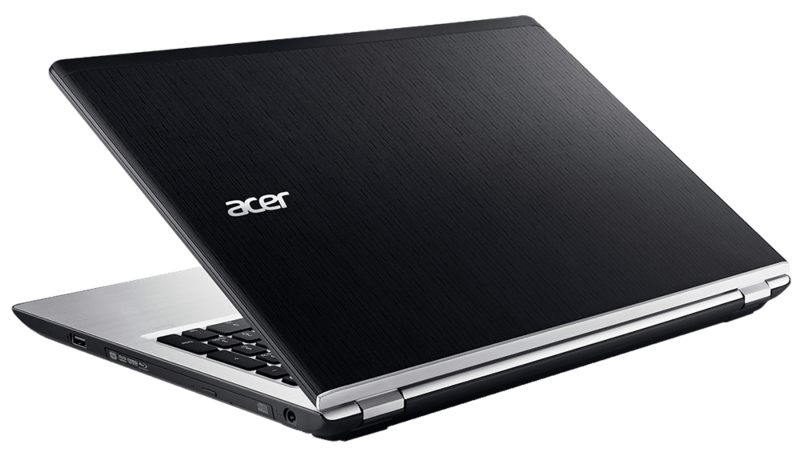 The Core i7-5500U offers enough power for casual usage for today’s most common applications. Whether you are just browsing the web or programming some code this chip is up to the task. The base 1TB drive is terribly slow with write speeds of 98.44 MB/s and read speeds of 96.28 MB/s. The good thing here is you can pop open the notebook and upgrade to a SSD for better performance. The 8GB of RAM is probably OK for most users but it also can be upgraded to 16GB relatively easily as well. The fan noise level on this laptop during light to medium usage is acceptable. However, after gaming or some intense software usage you will hear it running. Even when running at full throttle it is within respectable limits. This notebook offers the integrated Intel HD 5500 and you can expect to play Counter Strike: Global Offensive, Minecraft and League of Legends. On low settings of 1600 x 900 you will get a playable 30-40 frames per second. The trackpad is large and has a smooth surface. Two-finger scrolling and multi-touch gestures were both accurate and smooth like butter. ACER put a standard full-sized keyboard with a 10-key numeric keypad for the number crunchers out there. Key travel is pretty good at 1.5 mm. Oddly enough there are not CAPS locks LED nor a number lock LED. Is it backlit? Yes it is, but only with an on or off option. 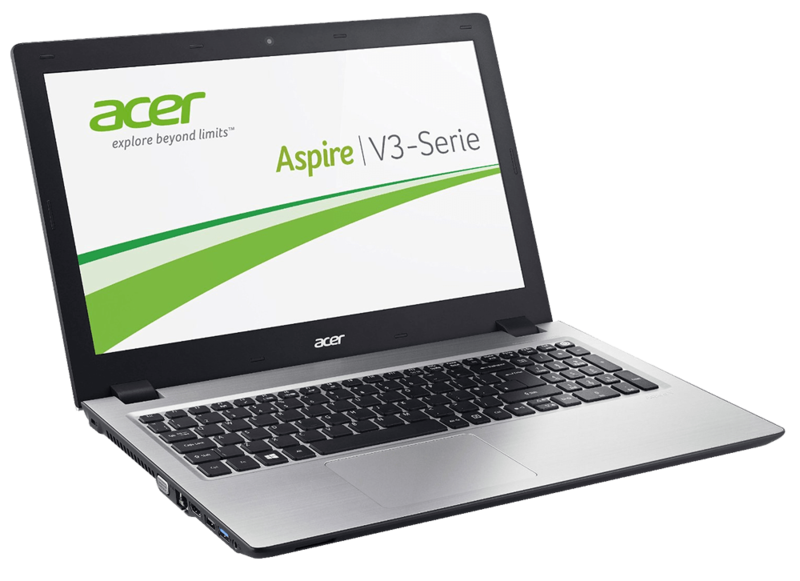 This ACER V3 offers two bottom-facing speakers powered by Dolby Digital Audio Plus is decent for a laptop this size. The mids and highs are pretty well balanced and the sound levels are pretty good. The 4-cell battery pack is decent, but definitely not great. Expect to get about 3.5 – 4.5 hours on a full charge with medium screen brightness, and that’s with light duty usage such as browsing the web and light video streaming. 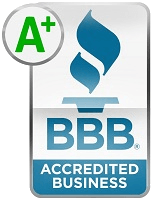 Sell good and broken laptops and tablets directly on our website.